Are border collies good to have for someone who hasn’t had a dog before? 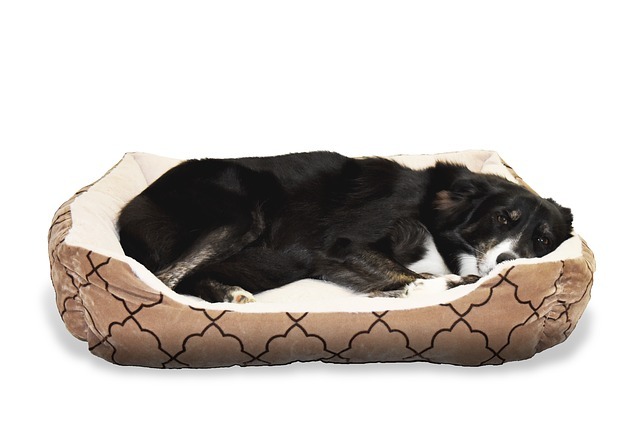 Home » FAQs » Are border collies good to have for someone who hasn’t had a dog before? Let me ask you this. Are you ready to have a dog that is always ready to work? Are you ready to have a dog that needs to be constantly challenged? 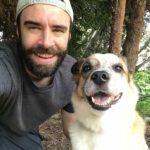 Are you ready to have a dog that needs to be active as much as possible? Are you ready to have a dog that can be trained, trained, and trained even more? Are you ready to have a dog that is the most intelligent and obedient dog you have ever seen? If you answered yes to all or most of these questions then a border collie might be for you. If you answered no to most of these questions, then you might want to keep reading if you are still curious. The border collie is a dog breed that got its start in the United Kingdom. They come from the region around the border between Scotland and England. They were first developed to be a working dog made for herding sheep and other livestock on farms. 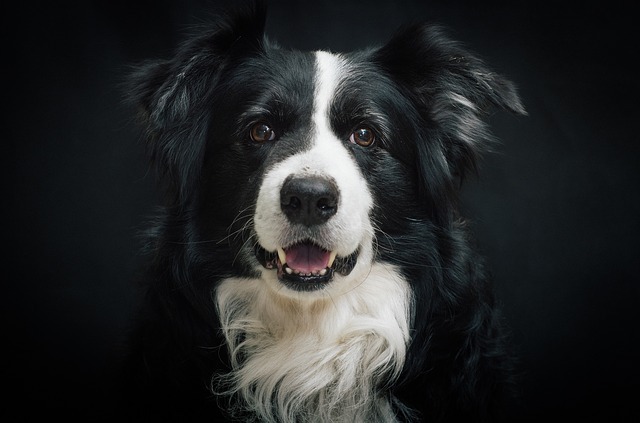 Border collies were bred for their intelligence and obedience. And to this day, they sure as heck are intelligent and obedient. Border collies are very smart. They are full of energy and do wonders as athletic and acrobatic dogs. You will often see them in dog competitions, agility courses, and sheepdog trials. Border collies are often cited as the most intelligent breed of domestic dogs. To this day they are still used for herding all across the world. While their past says they should be working dogs on farms, border collies have slowly made the shift into homes. This is happening as a result of more and more people moving to urban areas. This isn’t as much of a problem as it may seem, as long as you are putting in the effort to give them the best life possible. Since they are herding dogs, border collies are full of energy. This makes them playful and even sometimes demanding. They function best in homes that can provide them with the daily energy release they need. This means you need to exercise them a lot, either with other dogs or with humans. They also need mental stimulation. If not provided to them, they can become little troublemakers in the home. This is when problems might arise when they don’t get the stimulation they need. Problems can include chewing holes in things, scraping at things, and digging holes. They are also known to try and herd things, which is often seen most in other pets and young children. You can train this out of them with proper socialization and obedience training. Like other working dog breeds, border collies have some unwanted characteristics that can be trained out over time. A couple of these include nipping and motion sensitivity which are commonly seen in border collies. The positive in all this is that if a border collie gets the proper exercise/training, they can be beyond wonderful household dogs. My collie is one of the most affectionate, caring, and friendly dogs I have ever seen. But he wasn’t that way when I first got him. 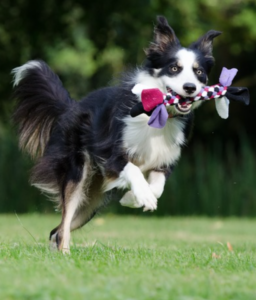 Border collies are full of energy and need much more daily exercise than most other dog breeds. They are also very intelligent and need much more mental stimulation as well. It is recommended by the American Border Collie Association that if you do decide to take on the care of a border collie, you have to commit to daily exercise and mental stimulation. Collies are built to run miles a day on a farm, so if they don’t fulfill this urge, they can become distressed and frustrated. With that being said, the amount of exercise required really depends on the dog. Some collies are fine with three 20 minute walks a day, while some need as much as a 6+ miles a day. In addition to the daily exercise, they also need constant mental stimulation or training. They can get this from learning new commands, tricks, or other working tasks. They can also get mental stimulation from toys made specifically for this. There are so many breeds of dogs out there it is crazy to think of. Unlike cats where there are less than 75, there are almost 400 breeds of dogs. And that isn’t including mixes. This means that there are so many options out there for you if you might be thinking a border collie is not for you. There are small breeds, large breeds, medium breeds. There are dogs that need hardly any exercise and are happy laying around all day. Then there are dogs like border collies that need lots of exercise and stimulation. There are dogs that are friendly and trusting of any person, like golden retrievers. Then there are border collies that need constant training and reassurance that strangers are not threats. If you think at this point that border collies are not for you, there are so many other kinds of dogs out there that may be for you. You can take tests like this one to help you make a better decision. Owning a border collie is not easy. They require constant work and care to live their best lives. But when you put in the effort, they can be the best dogs you will ever own. Now that you know a little about border collies and what they need to live their best lives, the decision is yours. With proper training, exercise, and care, border collies can be the best dog you will ever own. But with a lack of training, exercise, and care, they could be some of the worst dogs you will ever own. Are you ready for many walks a day (Or a good amount of time spent playing the backyard)? Are you ready for daily training (Or at least multiple times a week)? Are you ready to give them your full attention when they need it? Are you ready to take the time needed to give your border collie the best life they can live? If you answered yes to all these questions, then yes, a border collie is good to have for someone who hasn’t had a dog before. If not, then you may want to consider another, easier breed at first. Are you considering getting a border collie? Comment below with any questions you have! Border Collies in Apartments: Can They Live a Happy Life?